Repowered w/ Mercruiser 3.0L TKS Engine w/ Warranty & Alpha 1 Drive - 14 hours! 1996 Silverton 312 Sedan Cruiser Heres your chance to own a very mechanically sound Silverton 312 at a great price! 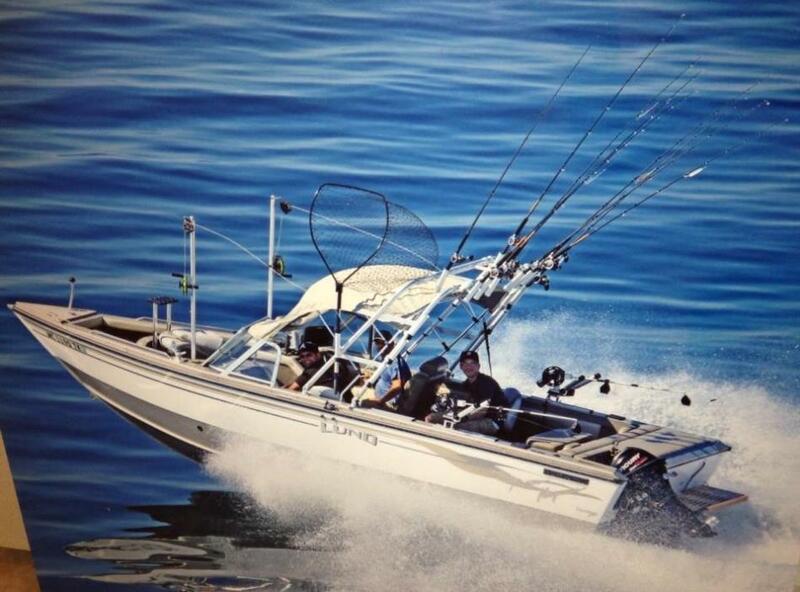 Great boat for fishing, cruising and taking out the family and friends. It has it all, and plenty of power to get you where you're going! The boat has been repowered with twin 5.7 EFI Mercruiser engines with Alpha 1 Gen 2 outdrives. The motors have 168 hours. In 2016 one outdrive rebuilt and bought a brand new outdrive for the other side that has a 3 year warranty. For a list of recent upgrades contact the listing broker. There is too much to list here! 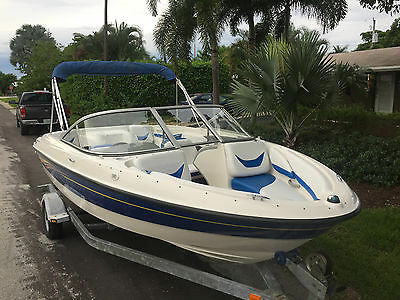 2001 Bayliner 232 Capri Mercruiser 5.0L W/Gen 2 Alpha 1 outdrive, Lowrance X47 Depth/ Fish FinderDual Captains chairs, Enclosed Pump out porta potty, Bimini top, cockpit and bow covers, Am/FM Stereo, Dual batteries. 1996 Celebrity 210 Cuddy New lower Price! 1996 Celebrity 210 cuddy for sale. 350 SBC that was rebuilt last year. New valves, rings, cam,timing chain and gear. Also new ignition module ($400). New plugs, wires, ignition coil and Edelbrock 4 barrel carb. Edelbrock intake and K&N spark arrestor. All new gaskets with rebuild. New drive coupler also. Vinyl is in fairly good shape definitely not perfect. Trim tabs and transom exhaust that sounds really good. Shore power was added last year. Alpha 1 Gen 2 outdrive. Battery charger built in. Dual batteries with switch. Nice Poly Planer stereo with amp and 6x9 Kickers in back. Also has Ship to Shore radio and fishfinder. Bimini top is in good condition. Has convertible top but it needs some attention. This is not a speed boat but will do 40-45mph with the right prop. Hull was built for cruising not speed. 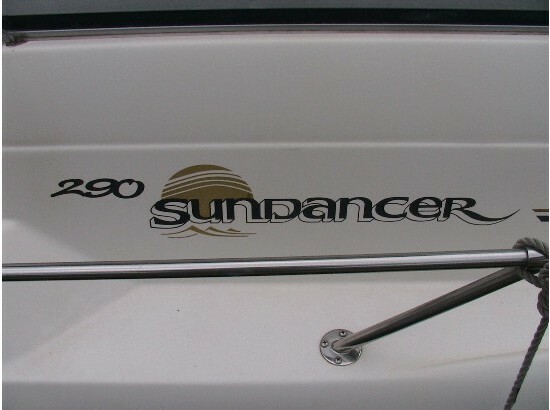 This boat runs like a champ. Fiberglass is in good solid shape. May need buffed in spots but still a good looking boat. 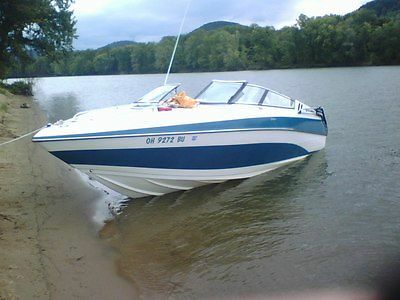 Great starter boat. Trailer included. Trailer may need some wiring work but is still solid. 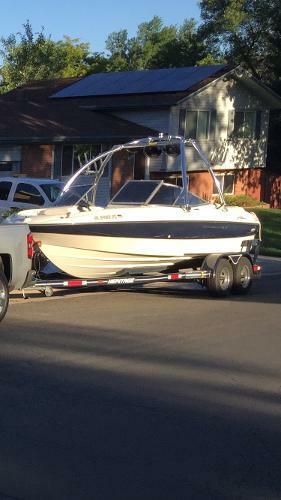 Boat is winterized and in storage thats why I don't have great pictures. Please serious inquiries only. $6500 OBO. 1996 Celebrity 210 cuddy for sale. 350 SBC that was rebuilt last year. New valves, rings, cam,timing chain and gear. Also new ignition module ($400). New plugs, wires, ignition coil and Edelbrock 4 barrel carb. Edelbrock intake and K&N spark arrestor. All new gaskets with rebuild. New drive coupler also. Vinyl is in fairly good shape definitely not perfect. Trim tabs and transom exhaust that sounds really good. Shore power was added last year. Alpha 1 Gen 2 outdrive. Battery charger built in. Dual batteries with switch. Nice Poly Planer stereo with amp and 6x9 Kickers in back. Bimini top is in good condition. Has convertible top but it needs some attention. This is not a speed boat but will do 40-45mph with the right prop. Hull was built for cruising not speed. This boat runs like a champ. Fiberglass is in good solid shape. May need buffed in spots but still a good looking boat. Great starter boat. Trailer included. Trailer may need some wiring work but is still solid. 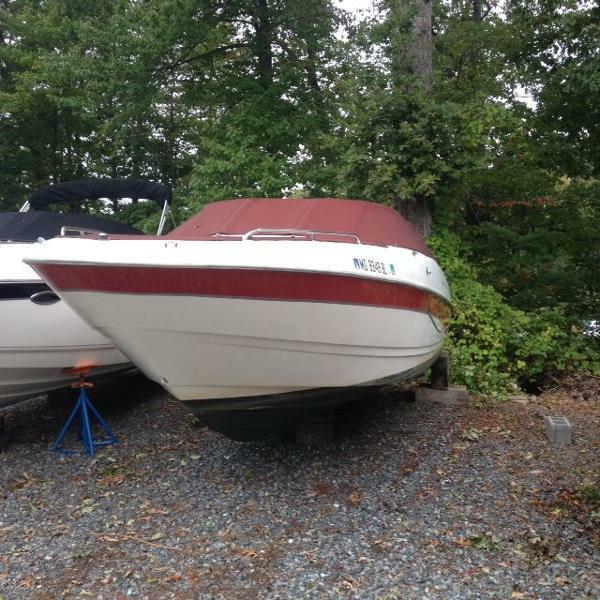 Boat is winterized and in storage thats why I don't have great pictures. Please serious inquiries only. $7500 OBO. Everything works as it should. Always maintained and well taken care of. Seats treated and wiped down on a regular.Comes with 2 throwable seat cushion, 2 anchors, 3 bumpers that clip on the side, 3 life jackets, Ski rope, Mercruiser manual, and various cleaning supplies and Oil. I will even throw in my Jet Pilot life vest and a surf board. This boat will turn heads! A lot of room inside and a lot of storage. On a good day you can hit top speed of 55 MPH!-Gimble bearing and Bellows changed in July 2015-Oil just changed.-Lower unit removed, greased, and replaced July 2015-1 Year old battery-Rear bench, sundeck, and front cushion reupholstered two years ago-Trailer main brake line replaced last year-Winterized every fall by a licensed dealerBoat Details:• Licensed through 2016• Handcrafted boat made of all fiberglass so no floor rot.• 94" beam• 20' 1" centerline• 2,600lbs• Hand laminated fiberglass hull• 45gal fuel tank• 230hp Mercruiser 5.0 LX• Alpha One Gen II outdrive• Stingray Hydrofoil• High Five stainless steel 5 blade prop• Spare 3 blade aluminum prop• Automatic fire suppression in engine bay ($$$ saver on insurance)• Extinguisher under passenger dash• Depth sounder• Full wrap around glass windshield with tint• Power steering• Tan bimini top with storage cover• Built in 48qt cooler in bow fits 20lbs ice and 30+ cans• Safety wrist strap shut off on throttle• Lockable glove box• Rear mast light• Tow Ring• New eight speaker Sony AM/FM, CD, iPod, USB marine audio with remote and driver side remote, sub and AMP. • Custom made storage/travel cover• Keelguard• Swim ladder• Black powder coated wakeboard tower with black powder coated speakers and rack. Also has a light on top. (Tower does fold down for garage storage) Trailer Details:• Trailer Buddy A-60 surge brake actuator• Trailer Buddy disc brakes• Spare wheel and tire• Gold series oil bath bearings• Both 4 pin and 7 pin tow connectors• Manual and automatic reverse brake lockout• Lifetime license on trailerTrailer Tires are in great shape along with the trailer itself. Very low miles. One Tire is brand newCheck out Bryant's website for yourself.Please email with any questions! 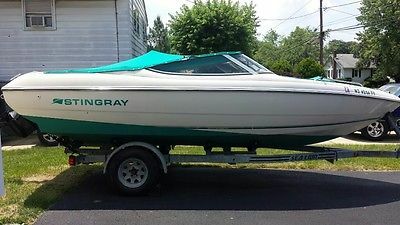 1994 Stingray Bowrider 586ZP Mercruiser I/O 4.3L - New Motor 2003 Alpha 1 Gen 2 Outdrive resealed with new water pump - April 2015 New Outdrive Reservoir - April 2015 New Control Box - April 2015 New Power trim and tilt lines - April 2015 New Zincs - April 2015 Tune-up - April 2015 New Bottom Paint - July 2015 Custom 4 speaker stereo with CD and Aux Input - May 2014 Custom Interior White LED Lighting - May 2014 Custom Towable Boat Snap Cover - Treated and Waterproofed July 2015 New Horn - June 2015 Lowrance 4x HDI GPS/Fishfinder/Depth Finder/ Water Temp Sensor = June 2015 New Interior on Bow and Stern Seating - May 2014 All of this is new: 4 Flares 4 Bumpers 4 Life jackets 1 Extendable Paddle 1 12 foot extension pole 1 Throwable PDF 1 Anchor Light 1 Fire Extinguisher 19P Mercury Prop Aluminum Trailer New Tires - 2014 New Leaf Springs - 2014 New Bearings - 2014 New Wench - 2014 Bought it a couple of years ago and thought I would enjoy boating. As it turns out, I like my jet skis more than my boat. As you can see above I have put everything possible into the boat to make is water ready, enjoyable, and reliable. If you have any questions let me know. The boat has been trailered and I did not keep it in the water. Dash Speedometer doesnt work, I use the GPS for that. I used it infrequently on the Delaware in fresh water only. Bimini Top included needs a strap. No hour meter. Previous owner was from Forked River. Texas title in hand boat is ready to go!!! Price may be negotiated but no rush to sell , boat cost me nothing sitting in garage. Can legally seat 8 people. 2008 Sea Ray 185 Sport Mercruiser TKS 4.3L 190hp V6 with alpha 1 gen 2 outdrive. factory aluminum 3blade prop . 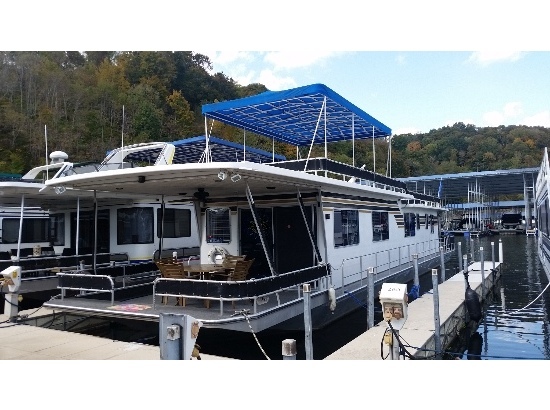 Current hours on boat and engine 138 Folding Watersports Tower, Wakeboard Racks, Bimini Top, Clarion, Memphis Audio Upgraded Sound System, tower speakers, and Clarion Helm Stereo Remote Control, and Digital Depthfinder, Dual batteries with perko switch. Tilt steering, Two-Tone Gelcoat, Dual Bucket Seats w/ Thigh Rise Bolster, Bow Cushion w/ Storage under bow seats, cooler or storage under rear seats, plenty of storage in bilge. Extended swim platform and swim ladder, ski locker. The single axle galvanized Shorelander trailer w/ brakes w/led lights and swing tongue is included, will fit in standard garage. Boat has been garage kept, never left outside or rained on. Perfect condition, immaculately maintain and kept clean. Everything works nothing is broken or missing boat is ready to go enjoy. Original owner's manual included. Marine Survey welcome, very serious buyers only, serious offers welcome, no low ball offers or scammers please don't waste my time or yours if you cannot afford please move on. 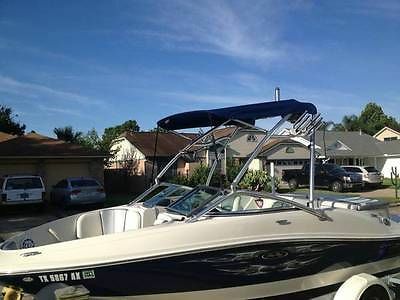 2008 Sea Ray 185 Sport Mercruiser TKS 4.3L 190hp V6 with alpha 1 gen 2 outdrive. factory aluminum 3blade prop . 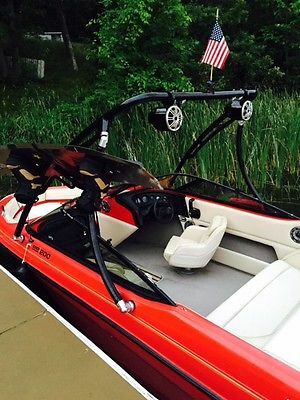 Current hours on boat and engine 137 Folding Watersports Tower, Wakeboard Racks, Bimini Top, Clarion, Memphis Audio Upgraded Sound System, tower speakers, and Clarion Helm Stereo Remote Control, and Digital Depthfinder, Dual batteries with perko switch. Tilt steering, Two-Tone Gelcoat, Dual Bucket Seats w/ Thigh Rise Bolster, Bow Cushion w/ Storage under bow seats, cooler or storage under rear seats, plenty of storage in bilge. Extended swim platform and swim ladder, ski locker. The single axle galvanized Shorelander trailer w/ brakes and swing tongue is included, will fit in standard garage. Boat has been garage kept, never left outside or rained on. Perfect condition, immaculately maintain and kept clean. Everything works nothing is broken or missing boat is ready to go enjoy. Original owner's manual included. Marine Survey welcome, very serious buyers only, serious offers welcome, no low ball offers or scammers please don't waste my time or yours if you cannot afford please move on. 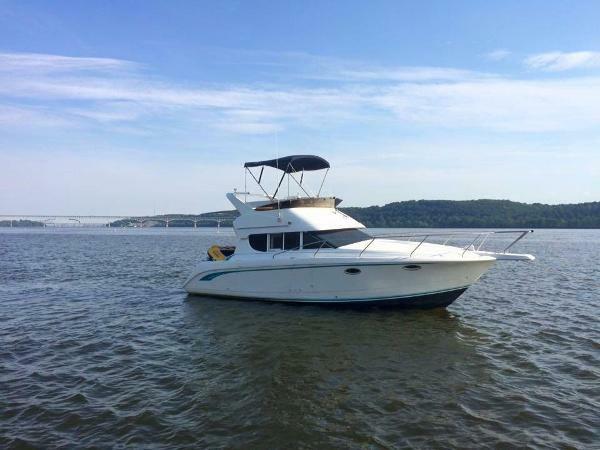 1993 Blue Water 19 Over nighter 1993 19 foot Blue Water 19 overnighter, 4.3 LX Mercruiser, freshwater cooled, 4 barrel carbureted 205 hp V6 with 524 hrs, Alpha 1 Gen II outdrive. Boat and trailer are in great condition for their age, owner has done fantastic job keeping it up but doesn’t need 2 boats. 8hp oil injected 2 stroke Suzuki that’s hooked up to main fuel tank, Lowrance LMS-350A GPS/Depth finder, Penn manual downriggers, Red Dot heater, 3 new batteries with switch, Canvas in great shape and has full boat cover and slant back. Nice galvanized Shore Land’r that just got new brakes hubs and actuator. Ready for Silvers!